It has been a long festive season at APS Bank. 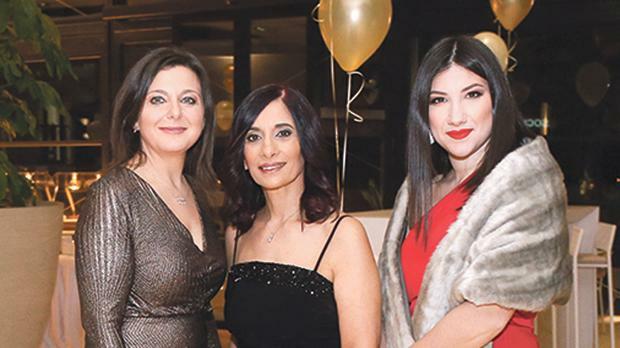 Celebrations kicked off early in December with client parties in Malta and Gozo, at the Westin Dragonara Resort, St Julian’s and Ta’ Frenċ Restaurant, respectively, attracting a large attendance. 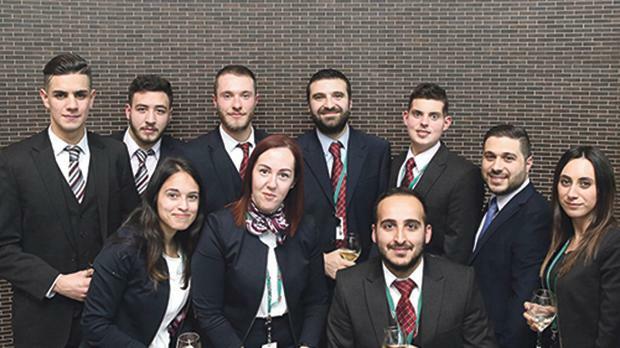 Staff drinks were also held throughout the month at the various branches, in some cases with clients invited to join as well. 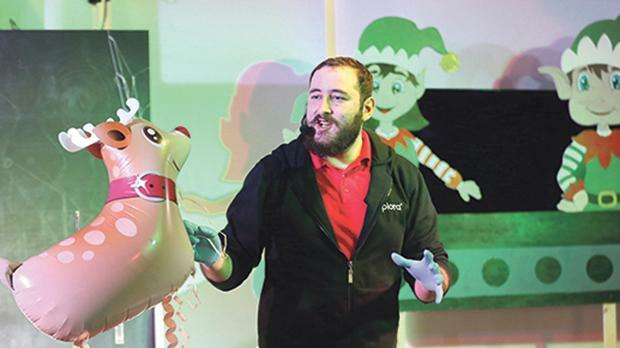 The much-awaited staff party – this year elevated to a gala event – was also held at the Westin Dragonara Resort while children received their own treat with an exciting, entertaining and gift-filled party across an entire morning at Esplora Interactive Science Centre. Staff members also got together for their fun-filled office dinners. 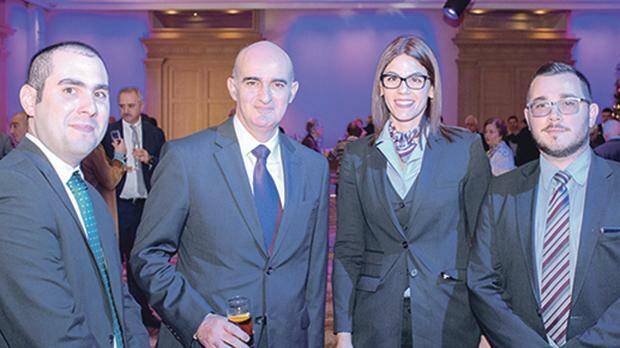 The last event was held on Friday, January 11 when head office staff were treated to New Year drinks. This date also marked the customary distribution of gifts received from clients shared among all the staff. APS Bank is also known for the delights it shares with its esteemed clients over the festive season, ranging from traditional Christmas cakes to gingerbread cookies for those visiting branches at Christmas time.